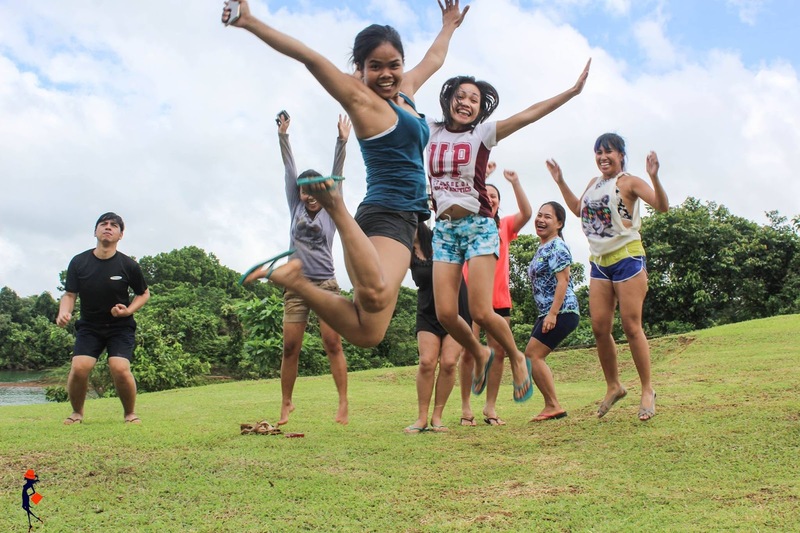 I won in one of the games we had at my recent Caramoan trip sponsored by Travel Book Ph. 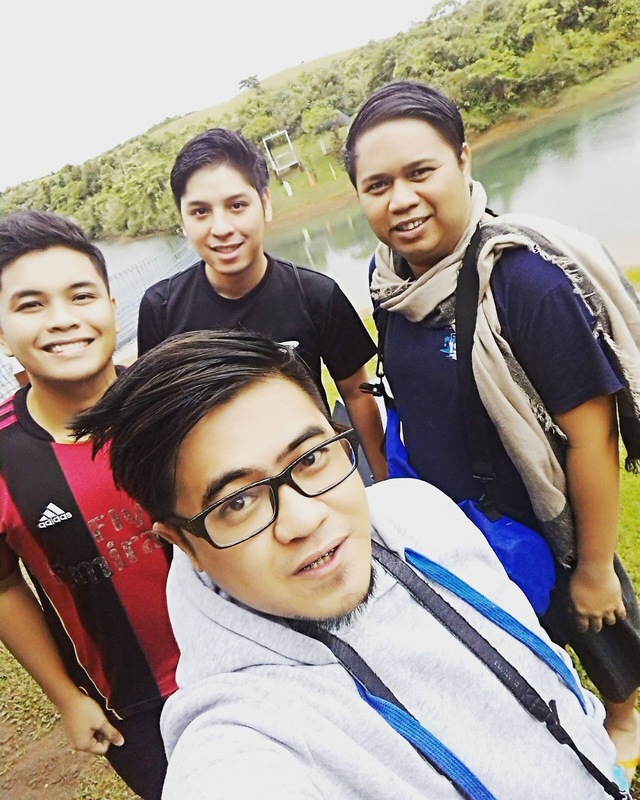 As a prize, I am eligible to join their next getaway at Caliraya Mountain Lake Resort at Cavinti, Laguna. Consider me lucky. Cavinti, Laguna is located at the eastern end of Laguna. Situated at the foot of Sierra Madre ranges, this humble town is surrounded by lush foliage and fresh water bodies. 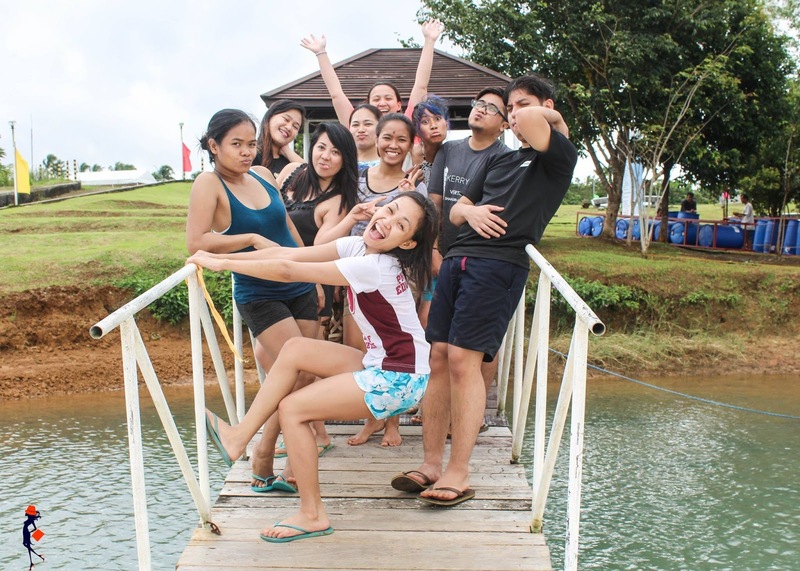 It is home to Caliraya Lake- a man-made water reservoir built by the Americans in the 1930s. 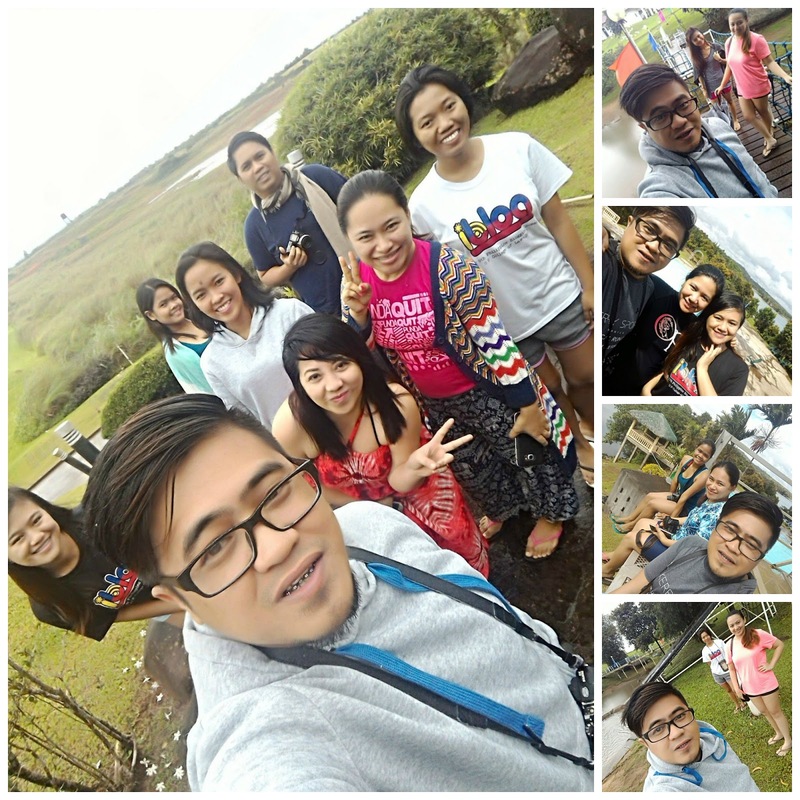 And so last week, we journeyed from the metro to Cavinti. Weather disturbance Marce brought us dark clouds and occasional heavy pour on our first day but I, together with other co-bloggers, are still high in spirits. #WalangMakakapigilSaAmin. I have been to Caliraya Resort a few years back and surely enjoyed my stay then. I was more than excited to be back near the place- get to see Caliraya Lake again, meet new friends and to finally have some R and R.
It was a little more than 3 hours van ride. We took the Rizal Road to Laguna and a series of winding roads made me dizzy. By lunch time, we were at the place. Immediately, I fell in love in this sanctuary. Lush greens, cold breeze, quiet place- and an area so big- ang lakas maka-hacienda! I knew my 3D 2N stay will be lovely. Perfect! 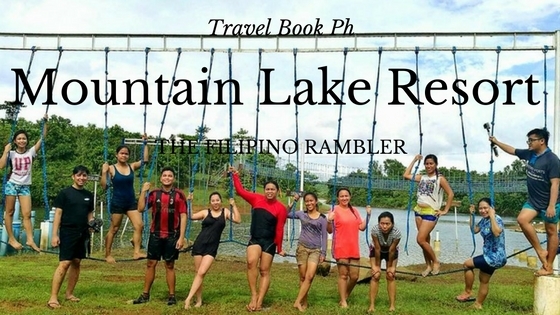 Our itinerary was jam packed because there are a lot of things you can enjoy at Mountain Lake Resort. Sharing with you my Top 7 List why you should visit this place. 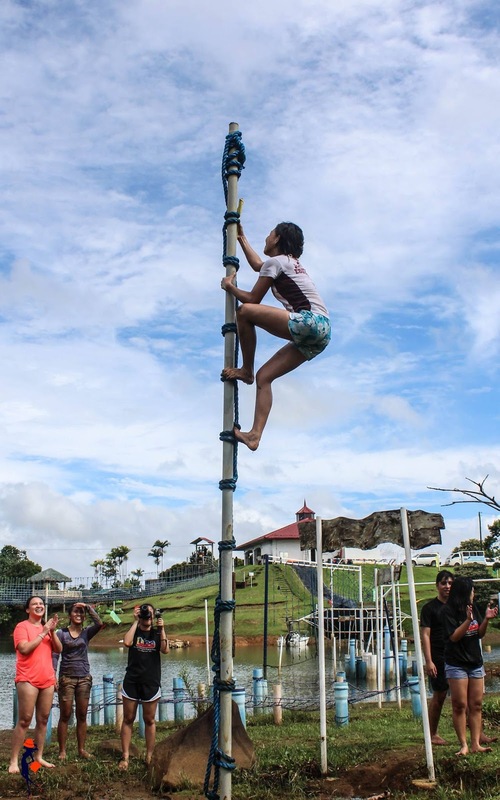 A course designed to challenge your upper body strength and wit awaits at this in- water obstacle activity. We divided ourselves into two groups and challenged each other to finish at the fastest time. 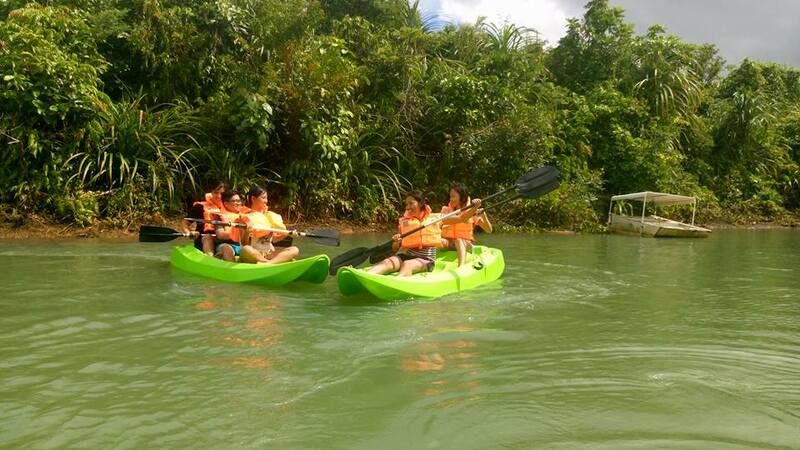 This is perfect for company team buildings or for family and friends who wants to try a fun bonding. The In-Water Obstacle comprised a series of stages: 1. Wall Climb Slide 2. Tire Challenge 3. Cable Balance 4. Karate Kid 5. Tarzan Swing 6. In-Water Military Crawl 7. Palo sebo. 2. UNLEASH THE DAREDEVIL IN YOU AT THE ZIP LINE AND THE SLIDE AND DROP. I have tried at least 2 mud slide thrills in the past and had an awesome time. Mountain Lake Resort offers Slide and Drop-- and yes, no mud at the tail of the drop. How cool is that? I'm not afraid of heights, really. But the Slide and Drop sent me chills down my spine. Made me think twice before I finally sit but yeah, I managed. Basic. Lol. The zip line was fun too. I wish it had been longer. It was like kind of 'bitin'. Ang zip line parang love life ko- kung kelan nag-eenjoy na ako, saka biglang natapos. Saklap, bes. 3. THE POOL OFFERS PERFECT RESPITE. 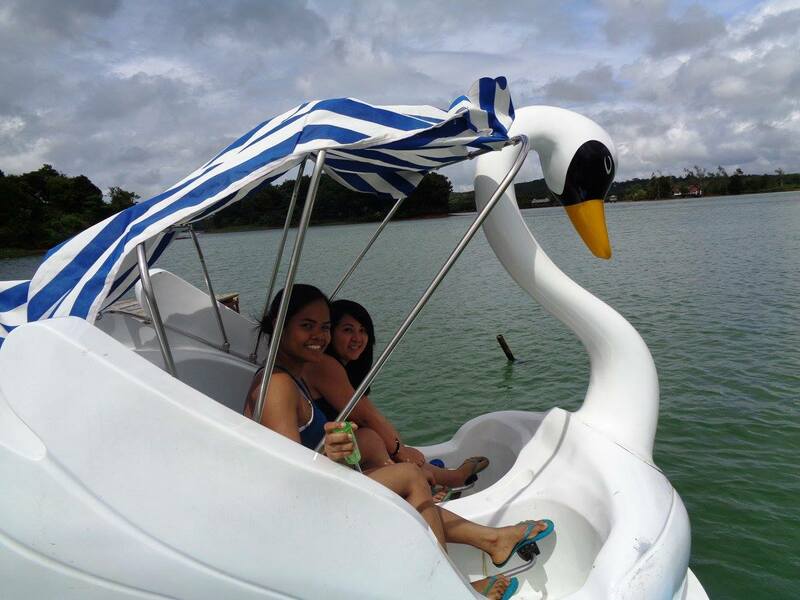 The pool of Mountain Lake Resort offers a stunning view of Caliraya Lake and a relaxing ambience. It is clean, fresh and was well-maintained. After the tiring team building activities, a dip in the cold waters of the pool was the perfect respite. Seeing the bicycles here brought me nostalgia. I was drawn back at the time when we used to stroll PICC and Quezon City Circle on a bike ride. I can't even remember the last time I rode one. It was the best joyride to explore the area. 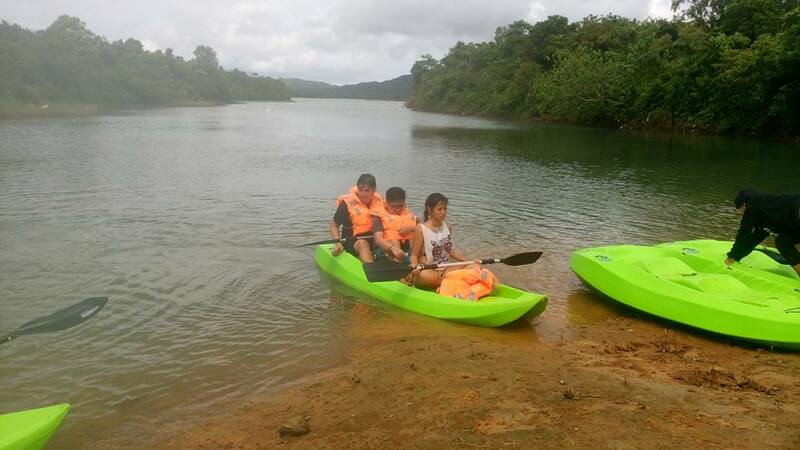 The Caliraya Lake is a prime location to go kayaking. The water was calm and the ducks swimming in a row were a charm. Exercise your legs muscles at the Swan Boat. The gentle breeze and soft gushing of waves give one a serene and relaxing feel. Mountain Lake Resort isn't all about fun and adventure. 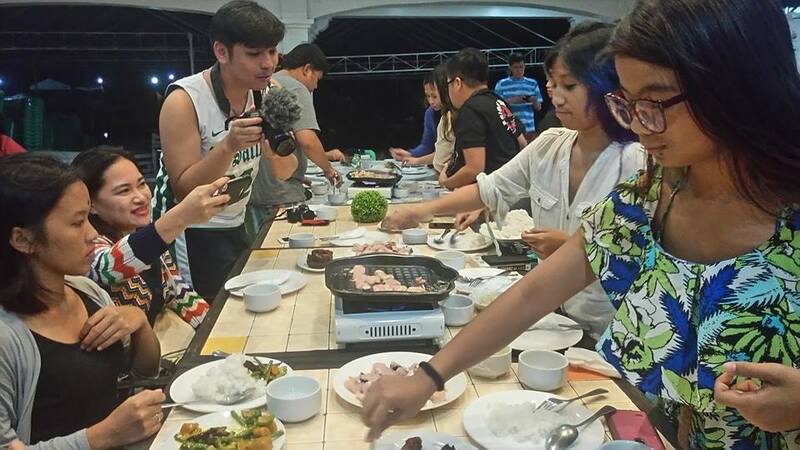 For foodies, indulge in gastronomic feast with crispy sizzling sisig, sinigang and fish fillet. But you should never miss the Bulalo. You see, I'm not a bulalo fan but I have to give a thumbs up on this. 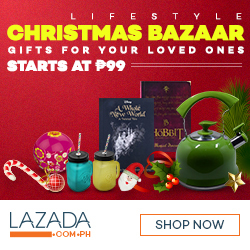 Their bulalo is a piece of heaven on earth! I love! 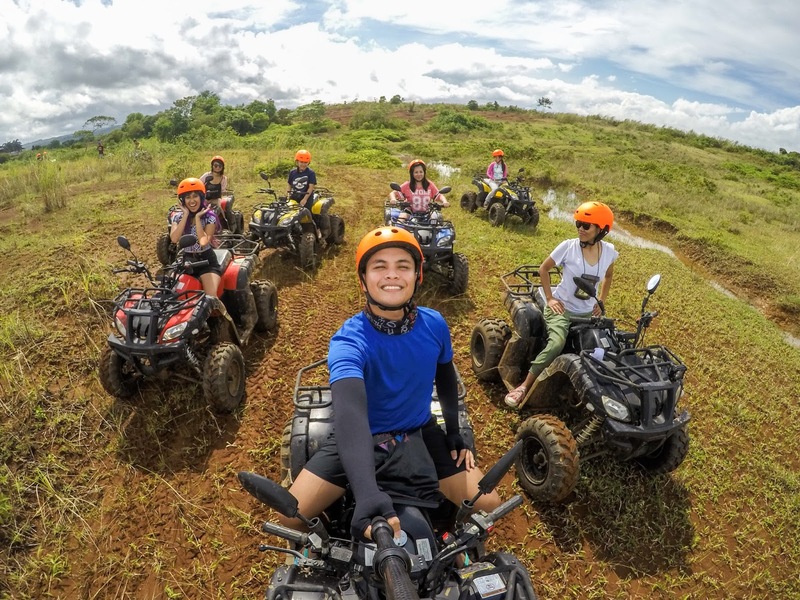 Your Mountain Lake Resort experience will never be complete without the ATV ride. This outdoor adventure will take you to scenic spots. Run through rugged paths, dig through the dirt, zoom past your squad. The ATV ride is an adventure you should not miss. The 3D 2N stay I had at Mountain Lake Resort was another memorable adventure. The place was the perfect chill, the food great and the team of Travel Book, as always, were more than accommodating, The best part was meeting a new bunch of awesome bloggers and laughing and jumping and sharing fun with them. 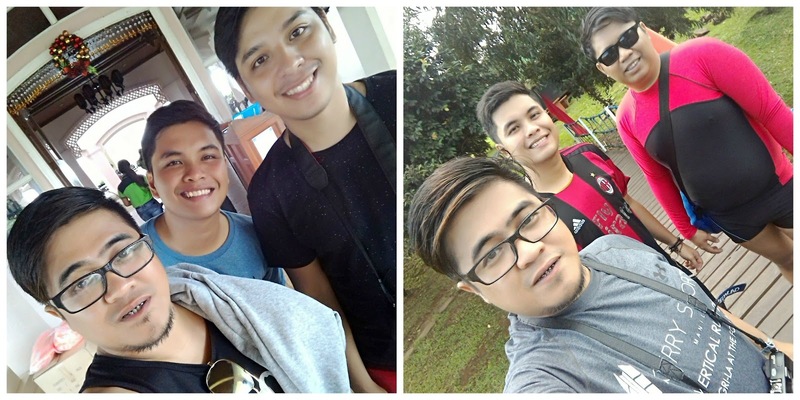 I will surely miss the Amihan cottage which I shared with Lloyd, Evo and Mon. 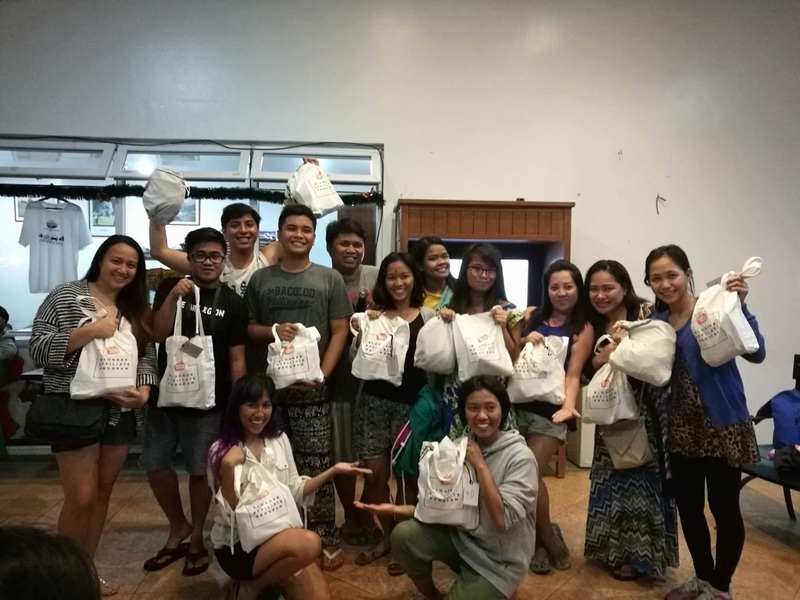 (TIP: If you're staying overnight at the Amihan Cottages, make sure you choose the nipa huts near the common rest rooms- they're the ones near the team building area.) 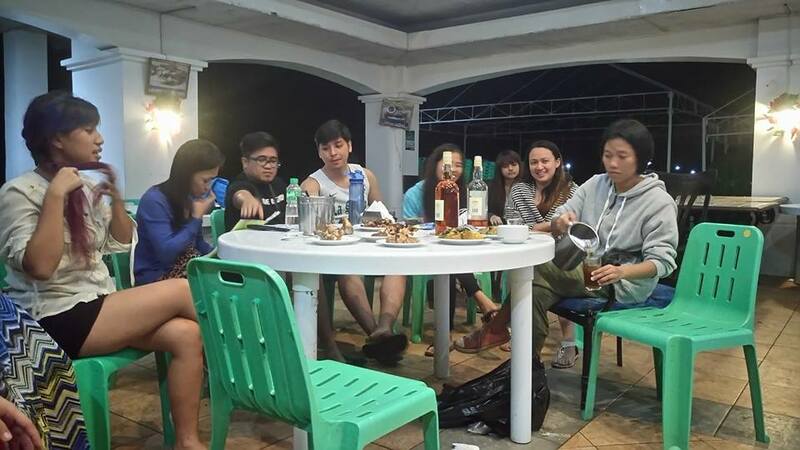 The drinking sesh and the videoke nights are one the highlights too. Oh I miss them already and just want to give them virtual hugs. If you wish to have an awesome time at Mountain Lake Resort like we all did, click HERE to book. Big heaps of thanks again to Travel Book Ph for this awesome getaway. For blogger friends who wish to be part their future getaways- be an affiliate NOW. 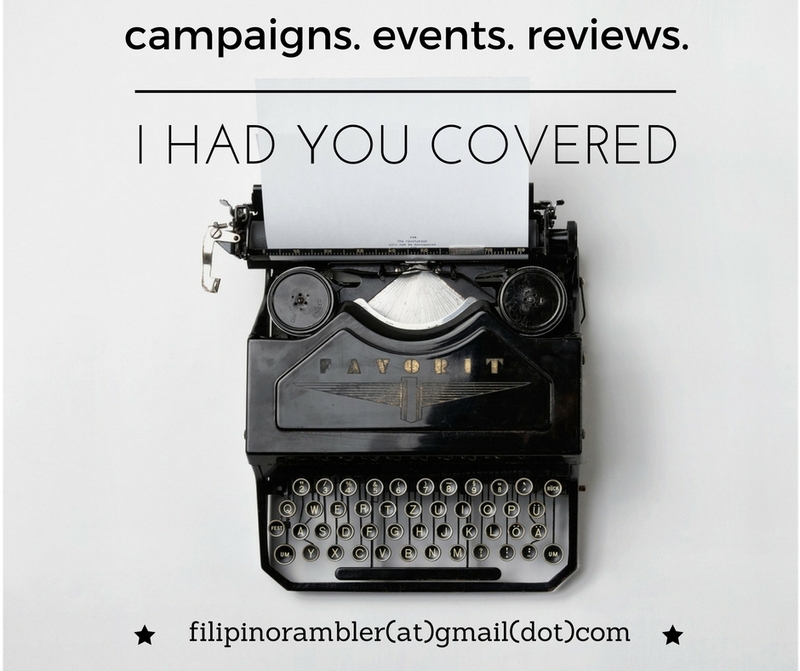 Learn how you can monetize you blog by being a Travel Book Ph affiliate HERE . you really had a tv in your cottage woaaaah!! !